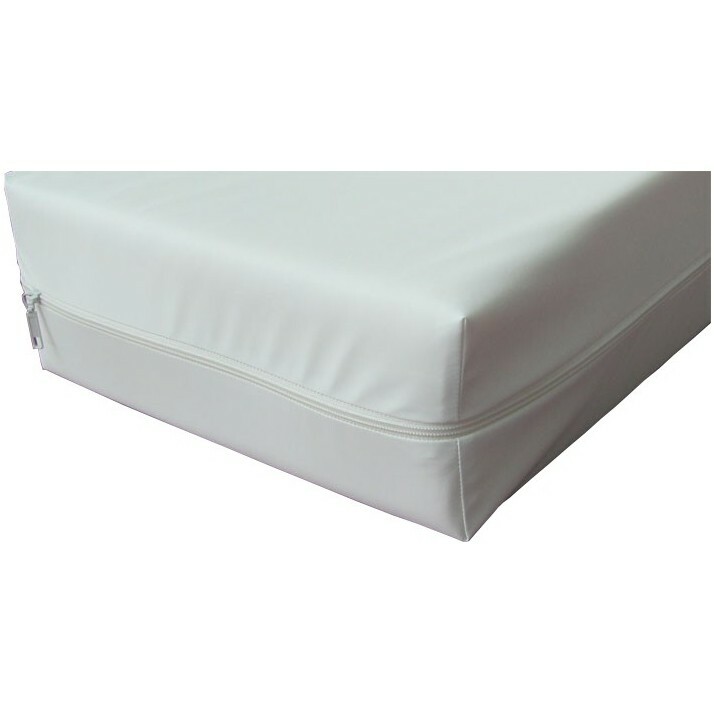 Product that protects the mattress from possible spills and losses of liquids, stains, etc. 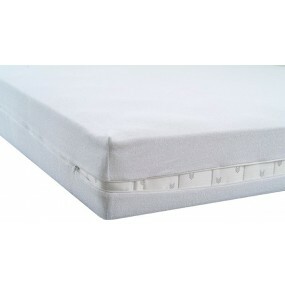 Protects the mattress from external factors, whether from the user or outside. 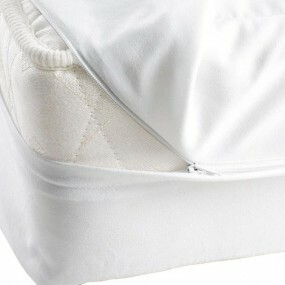 Essential for people who suffer incontinence, mobility problems that cause the use of diapers, wedge, etc. Operations with drainage, wounds, etc. 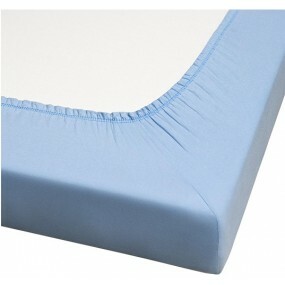 COMPOSITION Polyurethane 100% Elastic bands, in case of protector. Zipper, in case of cover. 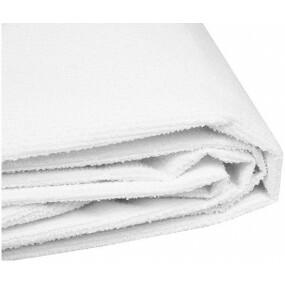 MAINTENANCE Hand or machine washable at a maximum temperature of 110ºC. It can be washed dry. Tolerates dryer. Outlaw the use of bleach. CHARACTERISTICS Waterproof. Pleasant to the touch. 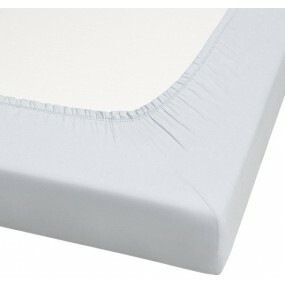 Anti mites, anti bacteria, anti fungi, fire retardant m1, anti odor, anti stain, breathable, soft and washable. The sides of the protector / case are waterproof. MEASUREMENTS 80x190x20 cm / 31.5"x74.8"x7.9" | 90x190x20 cm / 35.4"x74.8"x7.9" | 120x190x20 cm / 47.2"x74.8"x7.9" | 135x190x20 cm / 53,1"x74.8"x7.9" |150x190x20 cm / 59"x74.8"x7.9"